Jacqui Katona is a member of the Djok clan located within Kakadu National Park. 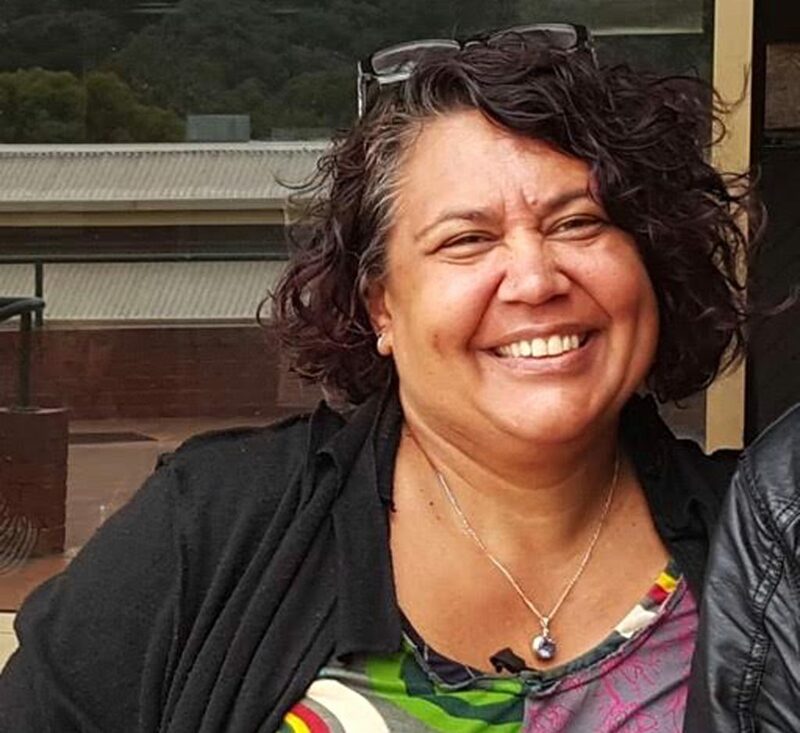 She received the Australian Conservation Foundation’s 1997 Peter Rawlinson Environmental Award, and with senior traditional owner of the Mirarr people, Yvonne Margarula, she is the recipient of the 1999 Godman Prize for their campaign against mining in the fragile landscape of Jabiluka. Jacqui is an honorary postdoctoral associate in human geography with Macquarie University, and is studying law at the University of Melbourne.